Community service may sound like hard work and some may even see it as a form of punishment. 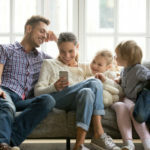 Yet undeniably, once you realize the positive impact that your action can do to society, it can also be one of the most fulfilling and enriching experiences. Since you do it primarily to help others or give back, it is easy to assume that all the benefits solely pour on the side of society while you get nothing out of it. It may not seem so obvious but active community involvement can bring tons of health benefits. Some volunteer work can be tiring but it provides a form of exercise that can reduce stress levels and prevent many diseases. Furthermore, to know that your effort, no matter how small, can greatly contribute to the betterment of the community can be a source of pride and achievement. This wonderful sense of accomplishment results in a happier disposition which in turn leads to better health. 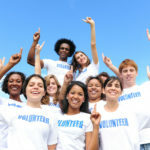 The conclusion of years of research done by the Corporation for National and Community Service (CNCS) indicate that volunteer activities have a positive correlation with lower chances for depression and lower mortality rates. The need for continuous learning is essential if you want to move forward in life. Fortunately, altruistic activities can be an avenue for free education. 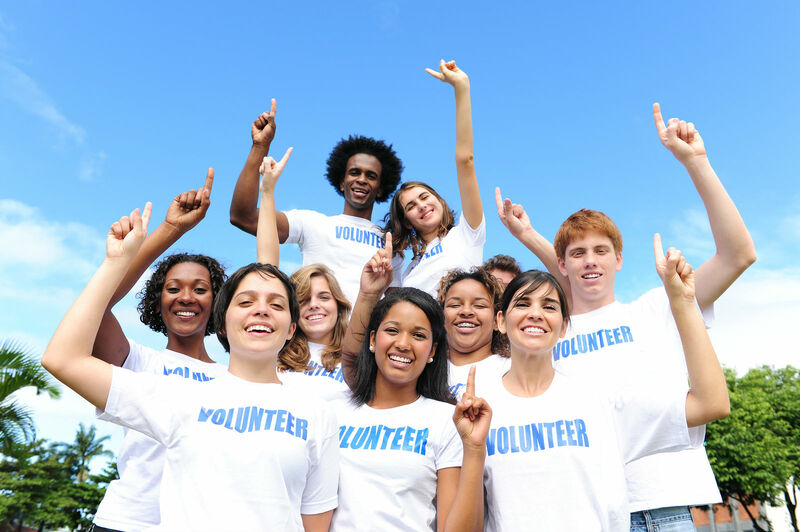 Some organizations provide volunteers with training so you get to increase awareness and knowledge on a certain cause and may also acquire new skills in the process. You may also discover a good way to share your talents with the community if you offer help for a certain cause that is related to your interests. Students who choose to devote their free time to community activities increases their chance to land a high-paying job later on. Moreover, affiliations in reputable organizations is a clever way to beef-up your resume when you are a fresh graduate with no past employment. The claim that community involvement makes you more attractive to employers is backed up by research. In 2009, a UK-based organization, TimeBack, formed a partnership with Reed, a recruitment agency, to conduct a survey on how employers view charitable activities. The study revealed that 84% think charitable activities help job seekers get hired. Likewise, more than 70% of employers believe that that volunteer experience increases the chance for promotion and salary increase. You only want to offer whatever assistance you can give to a cause but you may end up going places and experiencing new things as well. Travel privileges is indeed a possibility if you are really committed to offer your services. At the same time, the opportunity to be in a new environment and meet new people can broaden your mind and perspective on things. Getting out there and immersing yourself in the community is an effective way to meet people who share your same interests and passion. They say, true friends are hard to find – but you may not find it so difficult if you regularly participate in community outreach activities. We are all a vital part of the society we live in so in a way, we are all required to contribute something for the betterment of the community. This responsibility may sound challenging but participating in community activities is a win-win situation – the society benefits and you get rewarded as well. 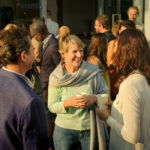 It’s great that this article explains how getting involved with your community can help you get training and other opportunities to gain new knowledge and skills relating to your interests. In order to get involved, it could help to research community organizations in your area. You could do this online so you can check out the organization’s website to learn more about their volunteer options, classes, or any other activities that are available to figure out which ones you’re interested in that will also fit into your schedule.